Our farm was recently recognized with something pretty exciting. After some research into farm and land records, we put an application in for the North Carolina Century Farm certification. 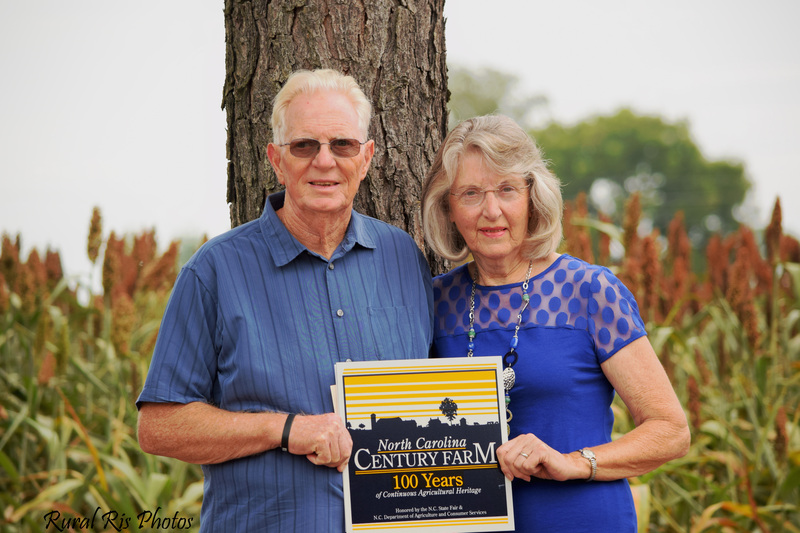 The Century Farm designation is in recognition of 100 or more years of continuous family farming. 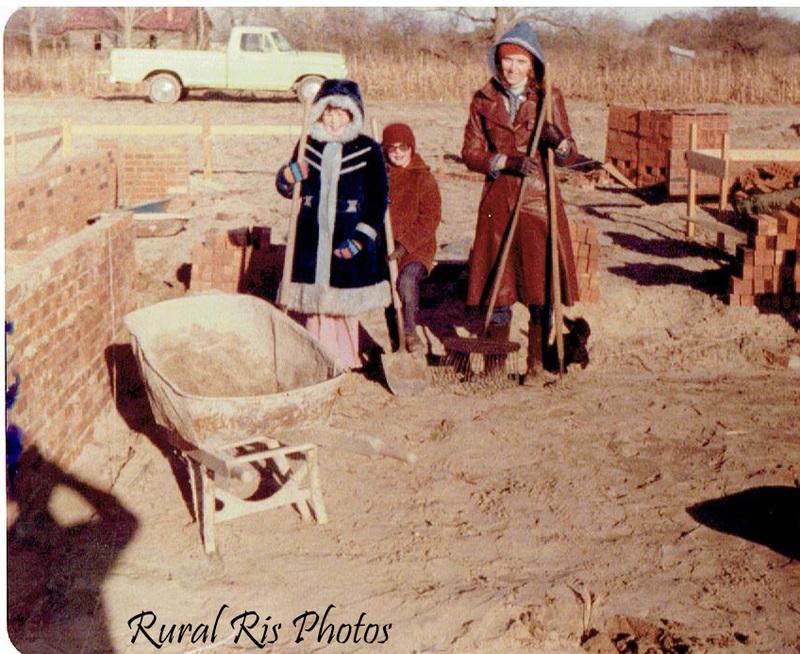 Started in 1970, the program aimed to identify farms that had been in a family for 100 continuous years. To be eligible, records had to be presented that showed that the farm had passed to a blood relative of the original owner for a century or more. 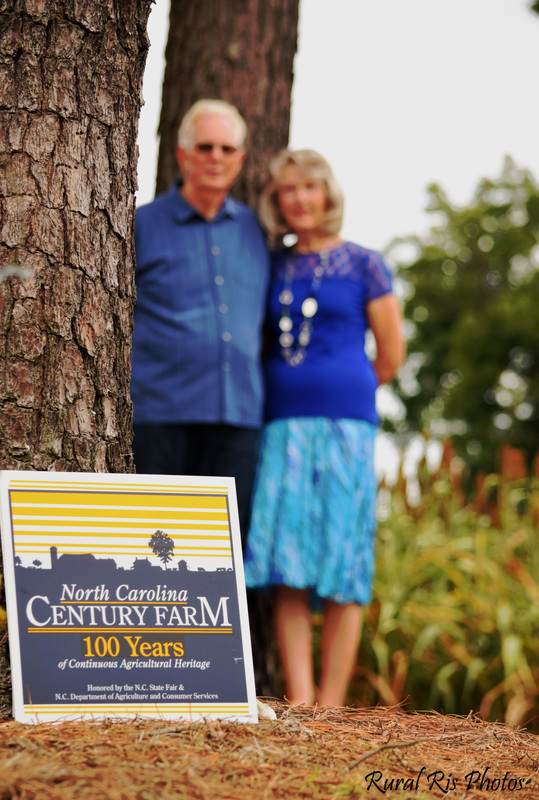 Of the 52,000 farms in North Carolina only about 3% of them have been honored with the designation of a Century Farm, and we are one! Isn’t that absolutely awesome?! 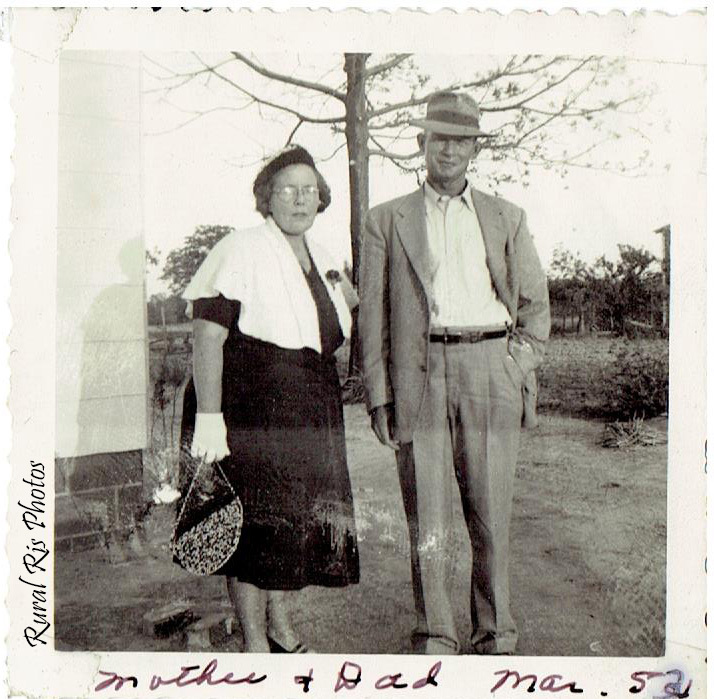 Our farm started in 1895 when Bettie Denning and husband David Jernigan bought approximately 150 acres. In 1909, Dave died. Bettie would later marry his brother, Jim Jernigan. Jim and Bettie never had children, but Dave and Bettie had seven together–6 boys and 1 girl. The girl was my great-grandmother, Harriett Jernigan. A tract of the original estate was given to my great-grandmother when she married (approximately 45 acres). She and my great- grandfather, Owen Weaver, built a house on this land. My great-grandfather cleared a large portion of the land with an ax, by hand. He pulled the stumps up with mules. 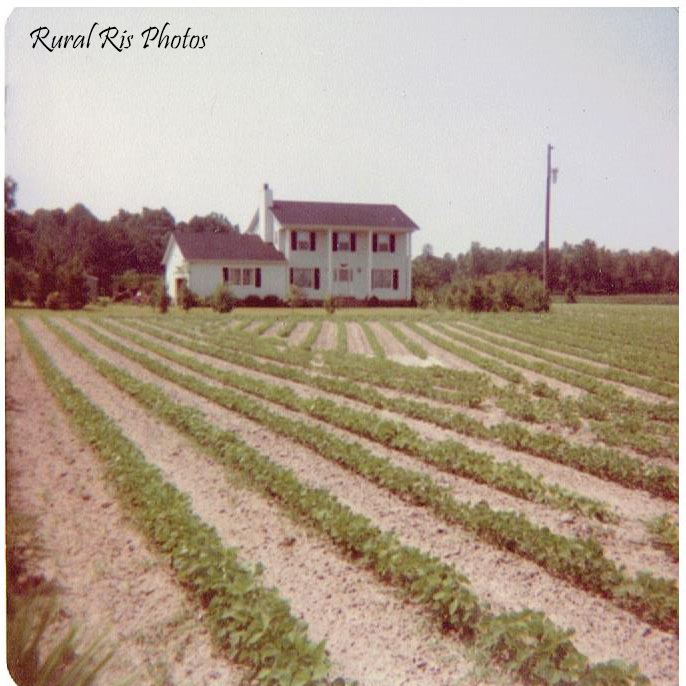 On this farm land, they grew tobacco, soybeans, corn, and cotton. They also had chickens and up to 100 pigs. Mules were used to plow until 1956 when the first tractor was bought. It would normally take one week to plow 15 acres by mule. My grandfather, Bob Weaver, and two older siblings, Elizabeth and Nick, were born and grew up on this plot of land. 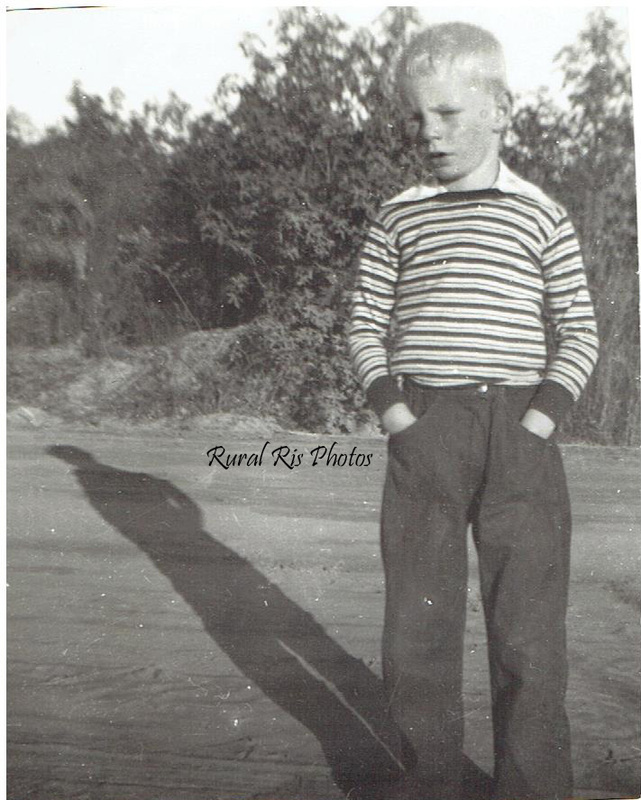 Bob Weaver (Papa) circa 1949. 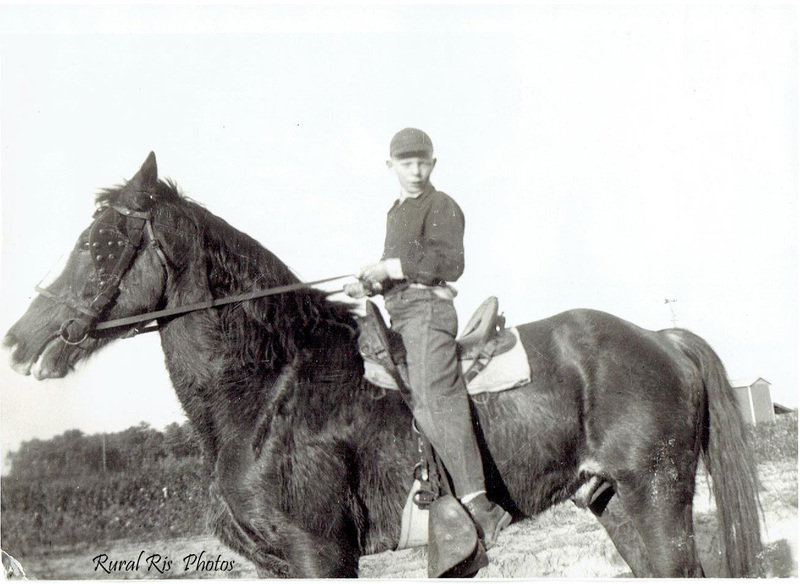 Papa on a retired US Army Horse. Papa helped with the farm work until he was 18. At this time, he joined the US Air Force. 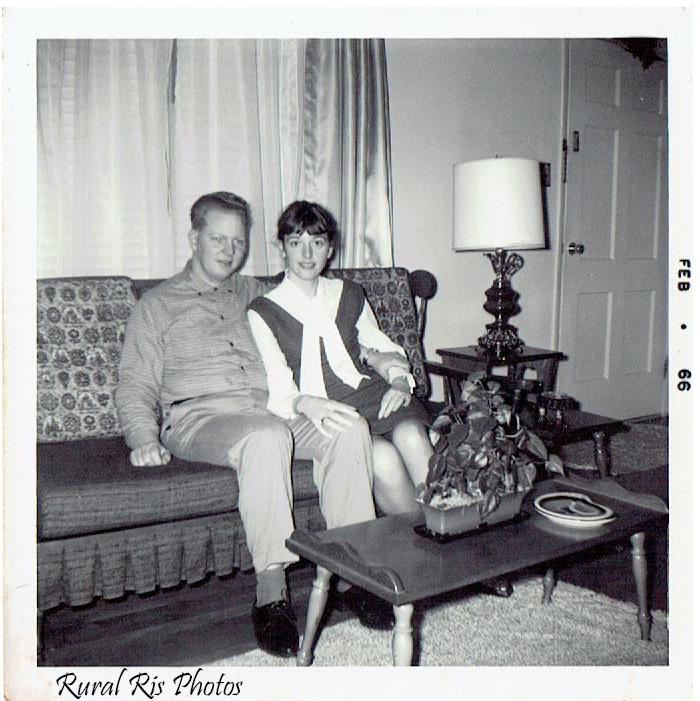 He would eventually be stationed in Scotland where he met my grandma, Sylvia McCabe. 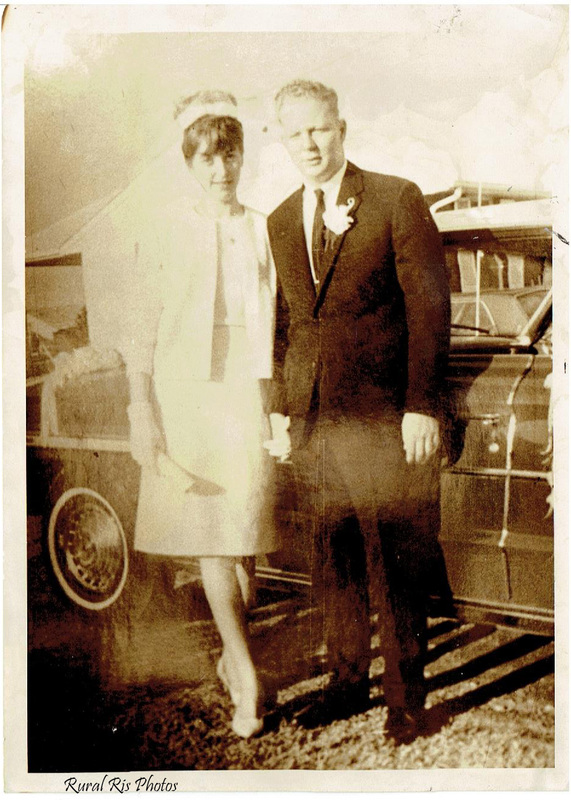 They married in North Carolina in February of 1966. 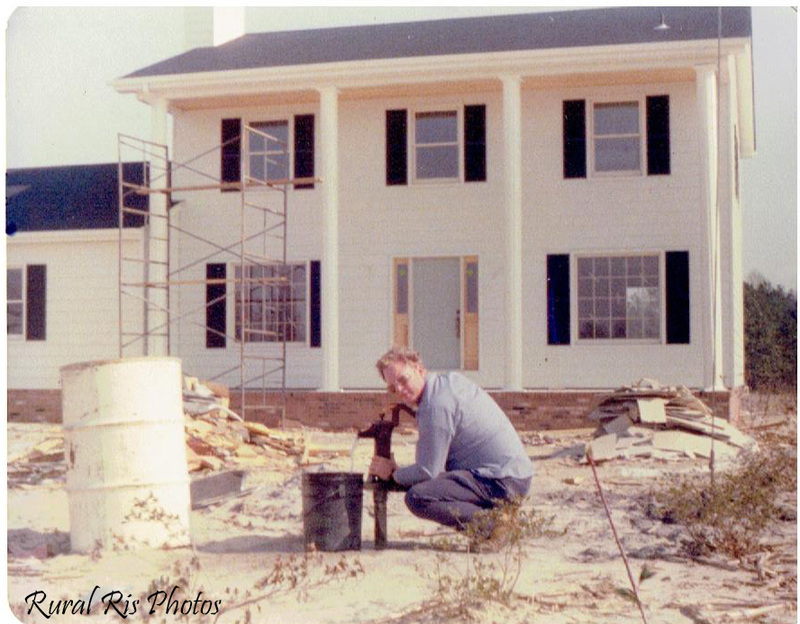 In 1978, they moved back to the family farm land where they built a house. At this point, my mom was 11 years old and her brother, Bobby, was 8 years old. The house was built on 14 acres of the original tract of land. 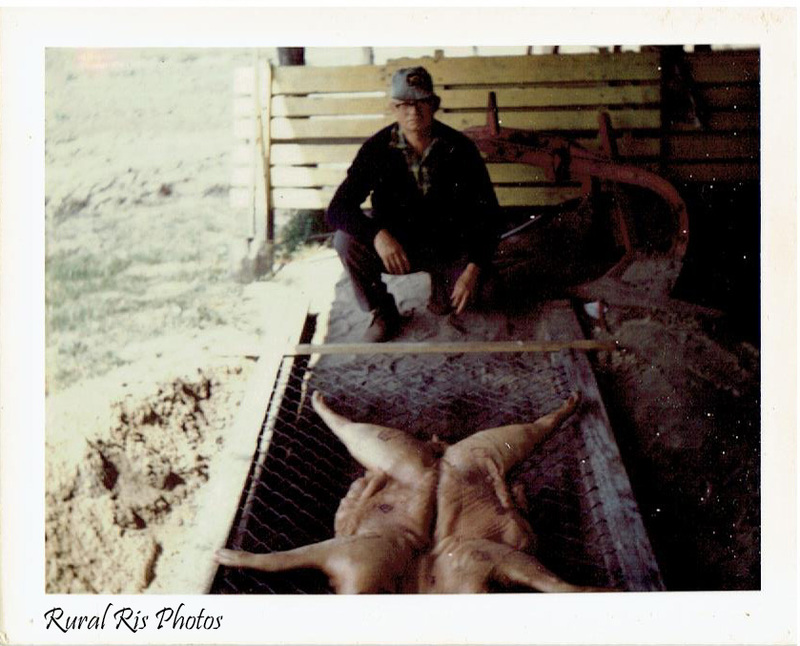 My great-grandfather was living at the end of the road, still raising pigs (my great-grandmother died in 1954). The rest of the land was being leased out to a local farmer. 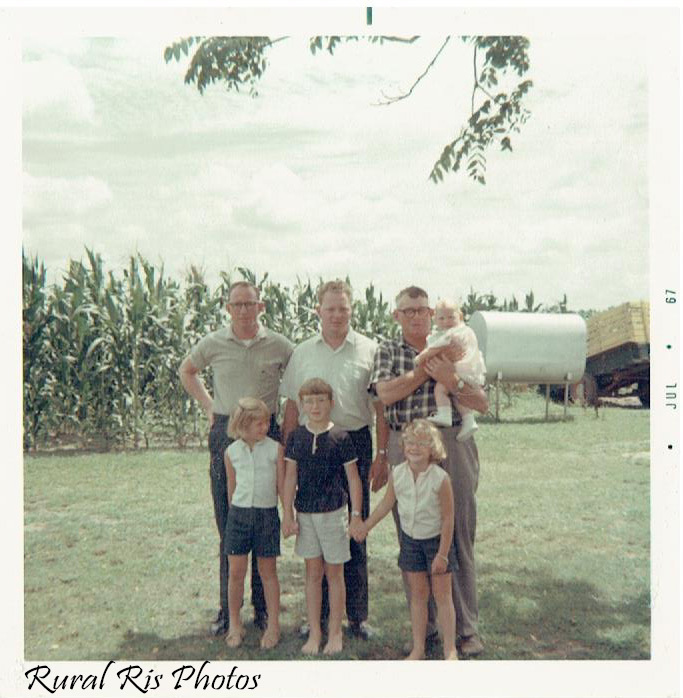 July 1967–Mom is the baby being held by my great-grandfather. Papa is to his left and his brother, Nick, is to the far left. Today, my Papa and Grandma have acquired 40 acres of the original estate, and my family lives on 6 of those acres. Our barn was built by my great-grandfather in the early 1960’s to be used as a pack house for tobacco. Papa has buildings that are comprised of a tobacco barn built by my great- grandfather in the early 50’s. My great-grandfather died in 1988, but his handiwork lives on. The next generation of our family is now farming on the same land that has been passed down for more than 100 years. Papa is growing a pecan orchard that has over 50 trees and rents out the remainder of the land for farming. We graze sheep and goats on 10 acres of the family land. I am extremely proud to live on a Century Farm and to have such a rich history. 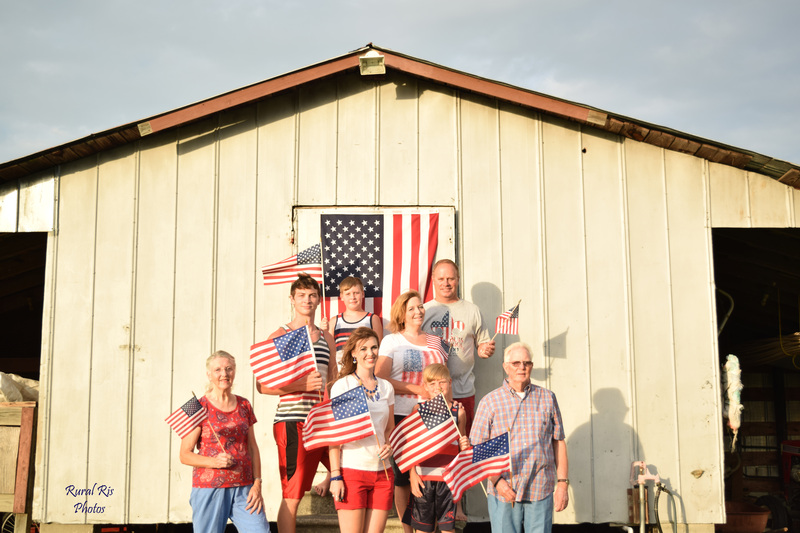 Our roots run deep, and I love it!